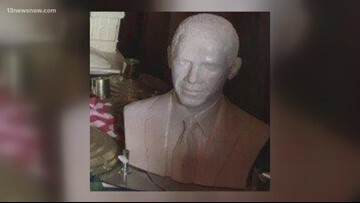 A 50-pound bust of former President Barack Obama was stolen from a trailer in Williamsburg, but it has been returned. 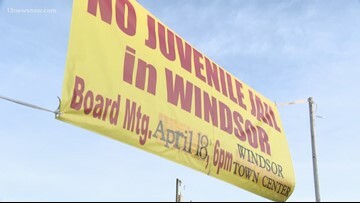 The County Board of Supervisors voted against a juvenile detention center being built near Windsor. 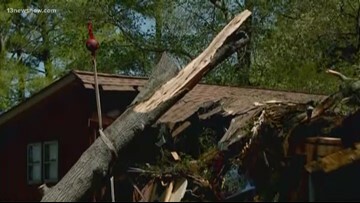 Residents were breathing a sigh of relief. 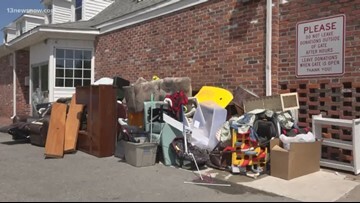 The owner and volunteers said donations left when no one is there get ruined, and they can't use them. 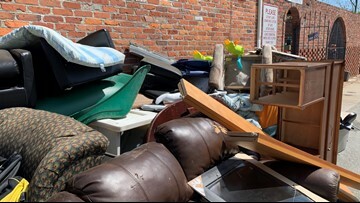 The Parish Thrift Shop and Food Pantry is asking customers to stop leaving donations after hours because employees are wasting hours sorting through unusable items and it's costing the thrift store to have the excess garbage picked up. 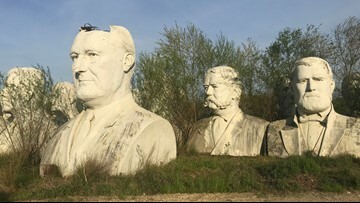 The giant busts from Presidents Park are kept at a farm in Williamsburg. There was a smaller bust of Barack Obama that was stolen. 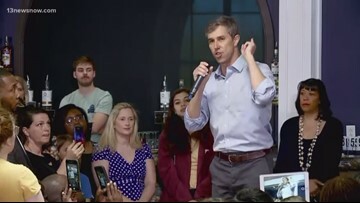 He made stops in Norfolk, Hampton and Williamsburg where he discussed equality, healthcare and rewriting immigration laws. 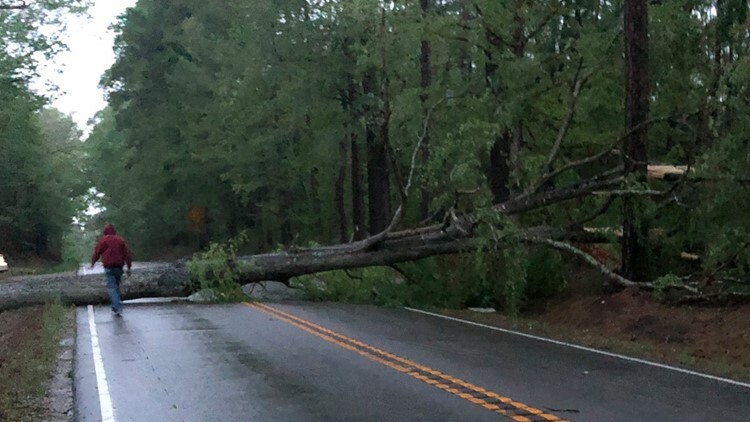 A major storm worked its way through Hampton Roads overnight causing downed trees, power outages, and other issues. 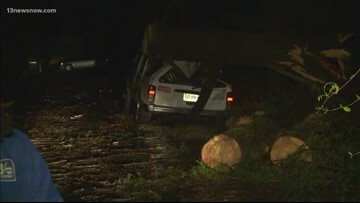 Thousands in Hampton Roads are without power after a big storm passed through the area. 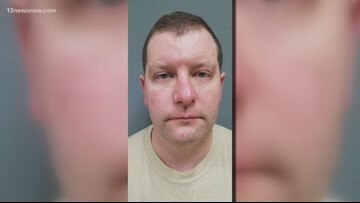 Deputies took Major Gregory Wacks, 36, into custody after they received a tip from Homeland Security Investigations. 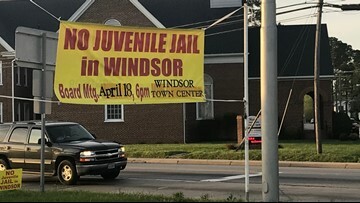 Wacks is a Virginia National Guard airman. 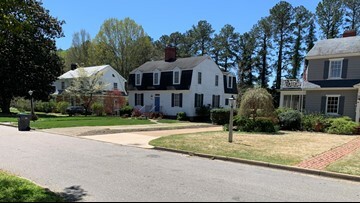 The new short-term rental ordinance in Williamsburg comes with several restrictions.